This is my daughter Samantha, she's 13 years old. 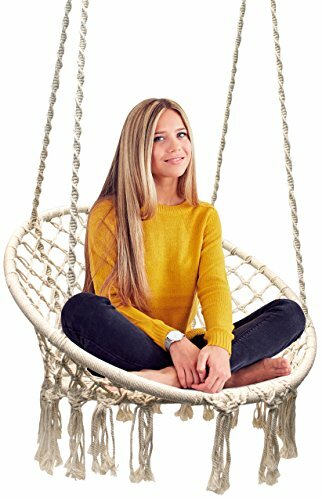 Together we made this list of the best gifts for 13 year old girls. As a mom and a toy blogger, my life is centered around my kids and their toys. Now that my daughter is 13 yrs old, her interests have changed drastically when it comes to gifts and toys. She has different tastes when it comes to toys these days; she still likes arts and crafts but she has more of an interest in electronics, fashion and more mature items. Sound familiar? 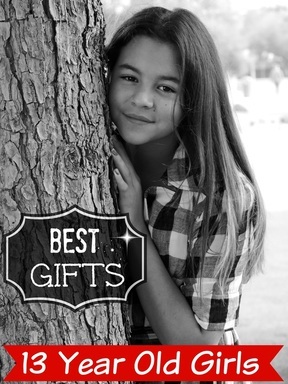 This list of the best gifts to buy a 13 yr old girl has something for every single budget. 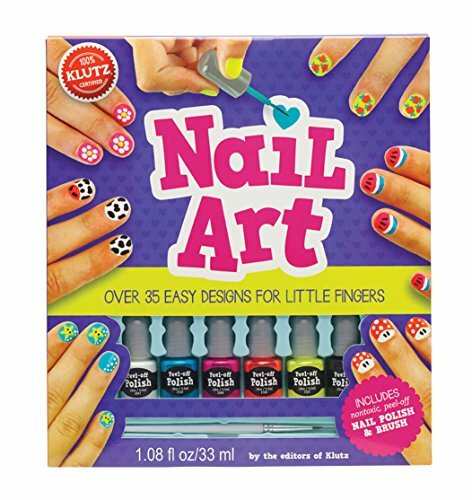 There are a lot of cool, inexpensive gift ideas for girls 13 years old. 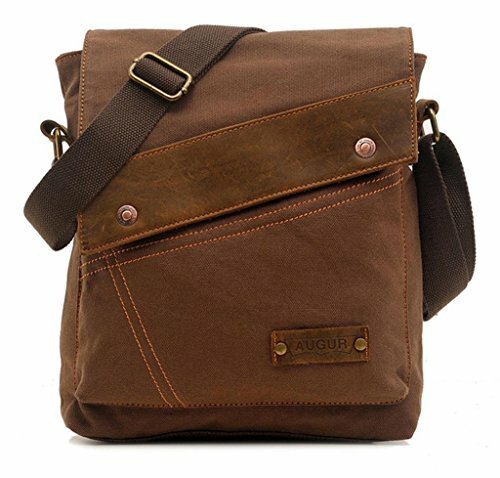 Whether you have you have one that's tech savvy, academically-driven or fashion-minded, there's something cool here for them. 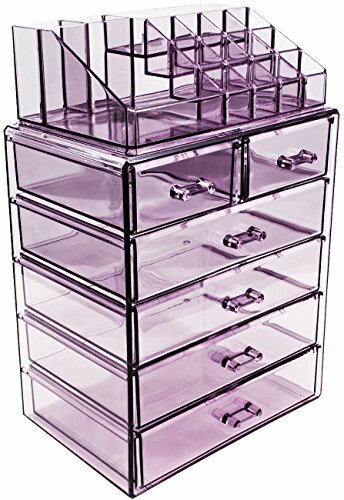 I know a lot of parents want educational gifts while some might be focused on something a little more girly and pretty. 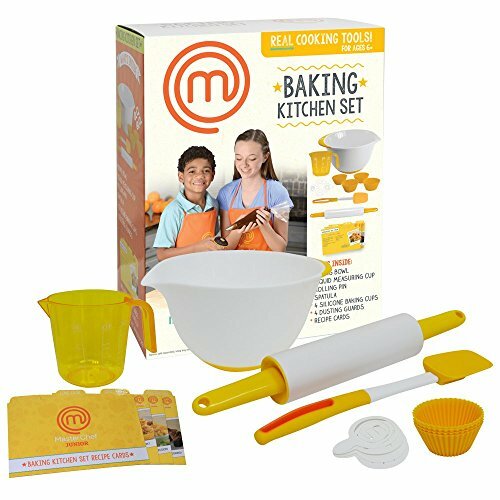 This page has been designed to help you find the very best gift for 13 year old girls. 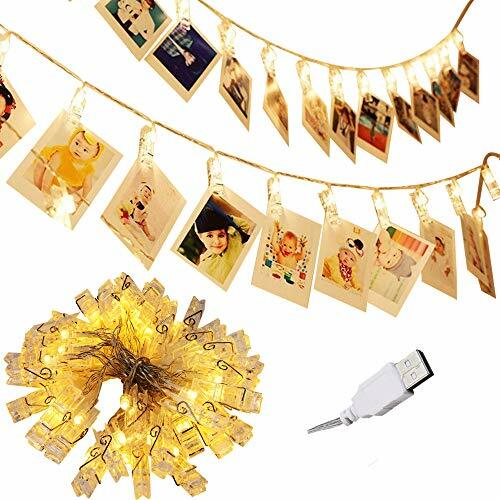 Cool, trendy, popular gifts that won't disappoint. 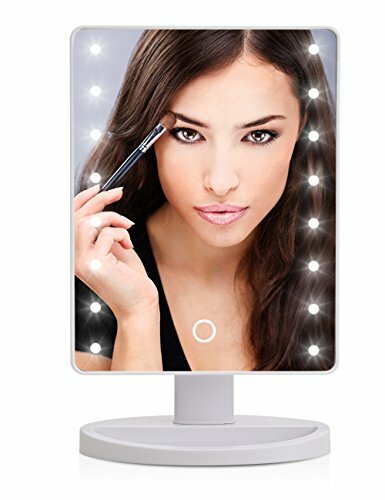 Top Gifts for 13 Year Old Girls 2018! Here are the best of the best for thirteen year old girls! 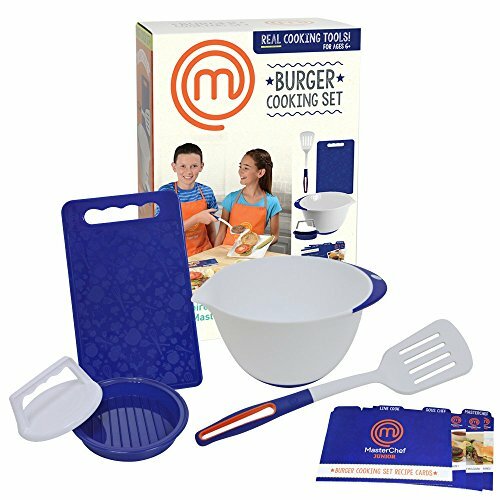 There are more gifts listed below but these are some of my thirteen year old daughters favorite top gifts for a teen girls birthday in 2018! Any 13 yr old would thrilled to get one of these! 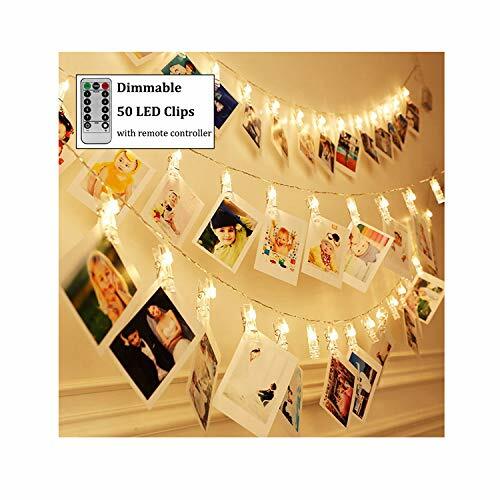 These photo clip lights are really popular bedroom decor for girls age 13 years old. 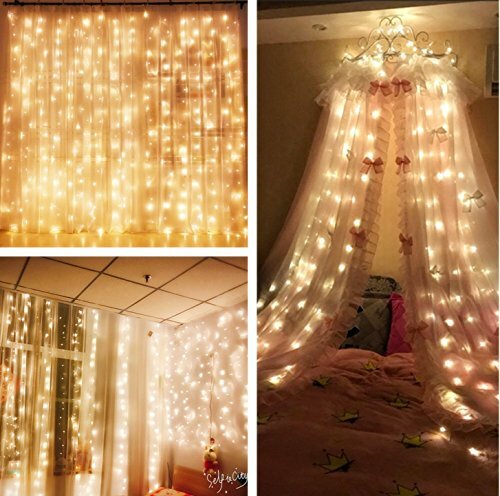 They hang them up in their room with their favorite pictures of friends and family and it makes the room look so cool. 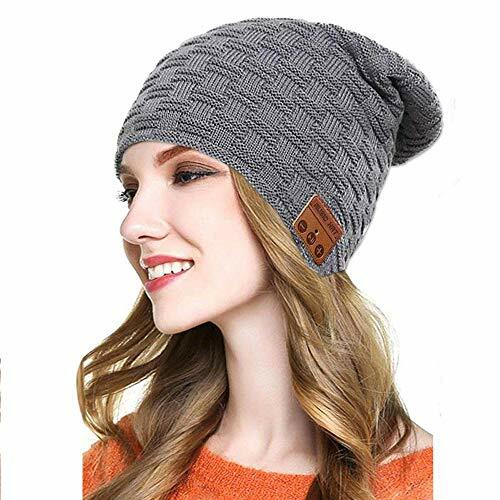 This is a fashionable and comfortable Bluetooth beanie with built in microphone. With 3.5 hours of walk time (60 hours standby time), this is the best high quality Bluetooth headgear around, adjust the volume right from the side. 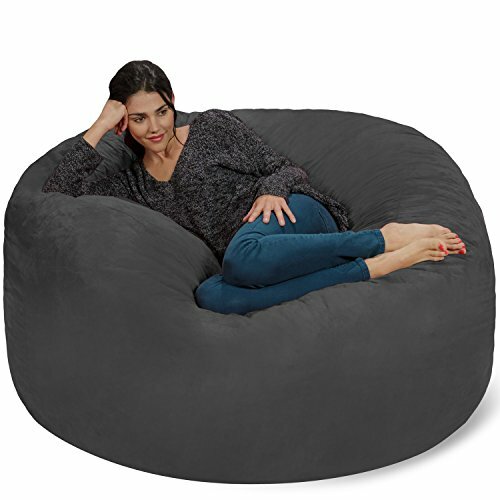 It's made of a breathable soft material that looks good with just about everything. 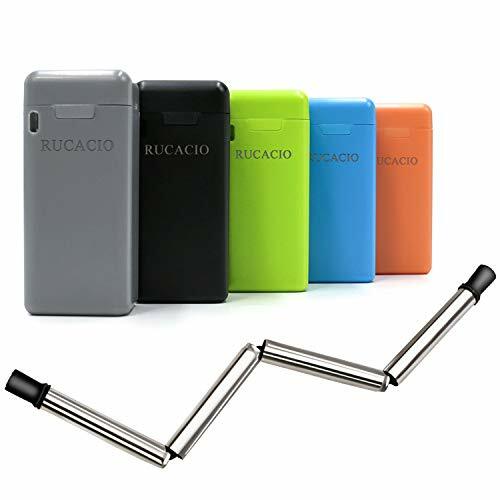 These are perfect for on the go girls who love to use a straw but don't want to leave the environmental footprint that plastic straws are known for. 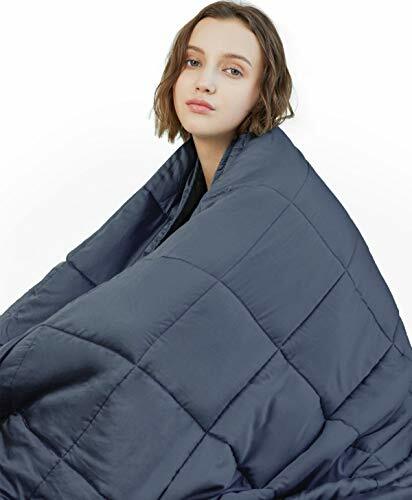 This is a really popular and trendy gift for teen girls, would make an excellent stocking stuffer that she may not have expected but she will absolutely love. 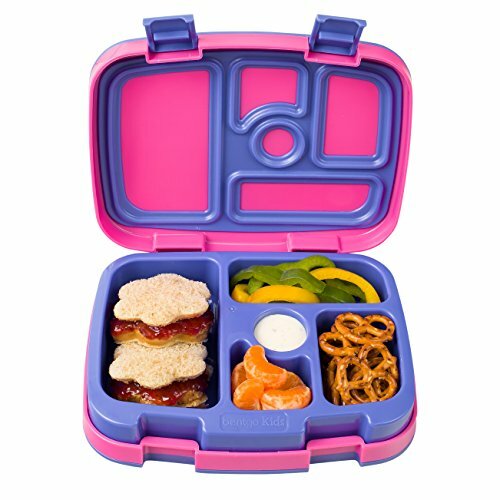 This portable lunch box is perfect for packing fresh foods for lunch. Make healthier choices with this lunch that has built in divided spaces that won't leak over to the other spaces. It's a cool way to pack a good, wholesome lunch. 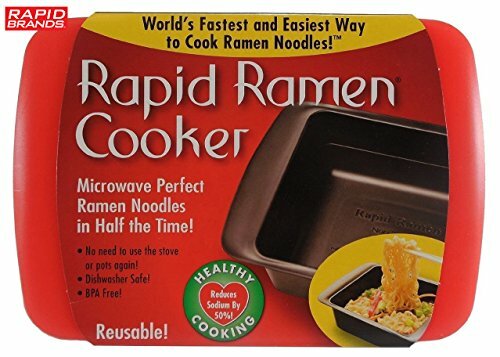 It's eco-friendly, perfect if you don't want to waste a bunch of baggies every day. 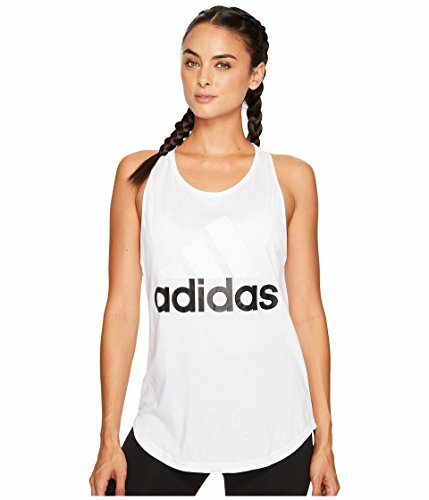 Teenage girls love these Adidas tank tops. They are a comfortable fit and they look cute with just about anything, especially Adidas pants wit the stripes down the side of the leg. How many times has your 13 year old pulled the wrong chain, probably at least 1000 times. 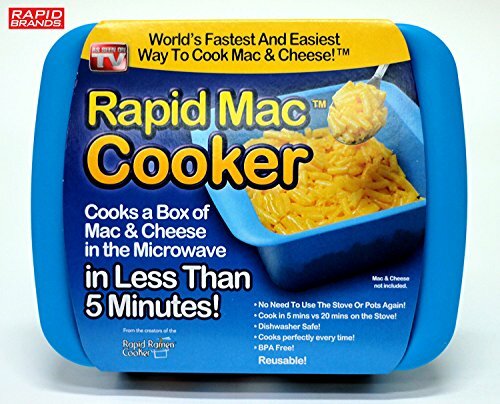 This is such a cool unique gift idea that she probably wouldn't have thought of but definitely needs. This ATM is a cool present to buy a 13 year old girl so she has a place to save all the money she's going to get for Christmas or her birthday this year. 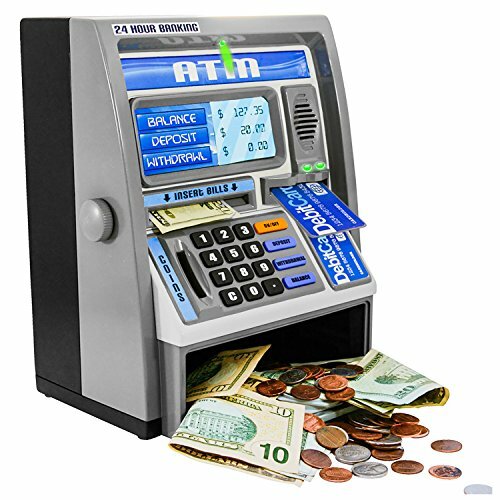 This is a fun little bank that talks when you stick the money inside. My teen daughter like most girls had some complexion issues because of her oily skin. 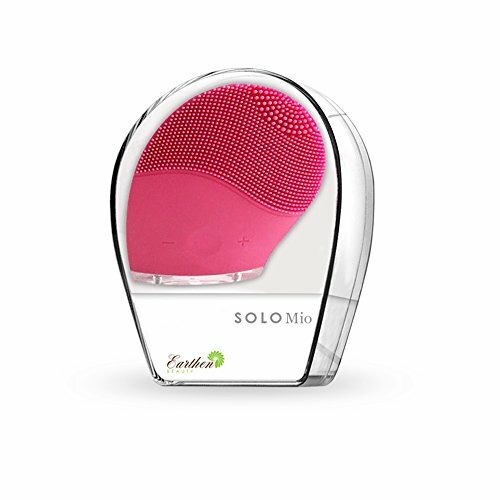 This sonic facial cleaning device cleans out build-up, oil and residue in the skin leaving it shiny, healthy and brighter looking. Skin issues clear up because the dirt and oil that causes the issues is removed. 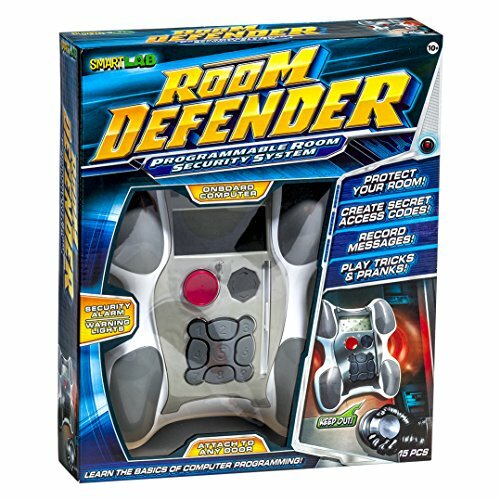 ​This Room Defender is made for teen girls! Access to your room is now for the VIP and Elite now. There is no coming in unless you have the secret secret access codes, secret knocks or one of the VIP key cards. That means little brothers have to KEEP OUT. I tell ya, as a parent, I think I want one too. It fits any door so that's an idea huh? 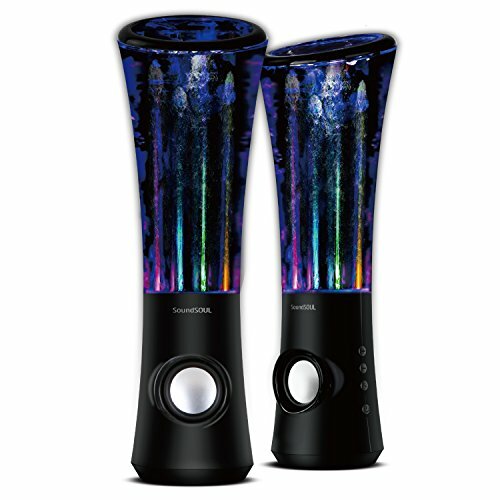 I think every tween and teen should have one of these, they have alarms and lights that go off. Can't miss the siren for this bad boy - no one is breaking in! It only looks like a boys toy - I promise. 13 Year Girls Love Streaming Movies! My teen daughter loves streaming movies and TV shows off Netflix and Amazon Prime. 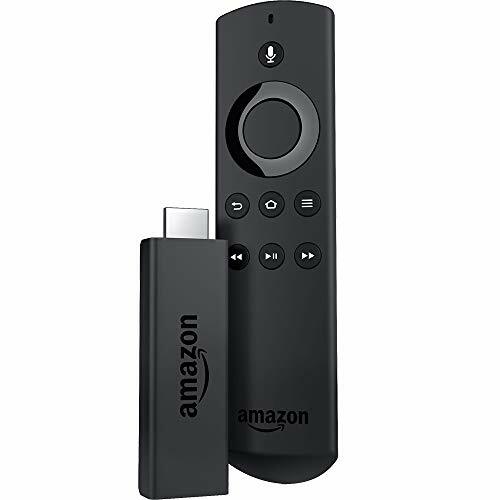 We bought her the Amazon Fire stick so that she was able to stream the movies to her TV. She was using her Fire tablet but we figured a movie streaming device would be more practical. 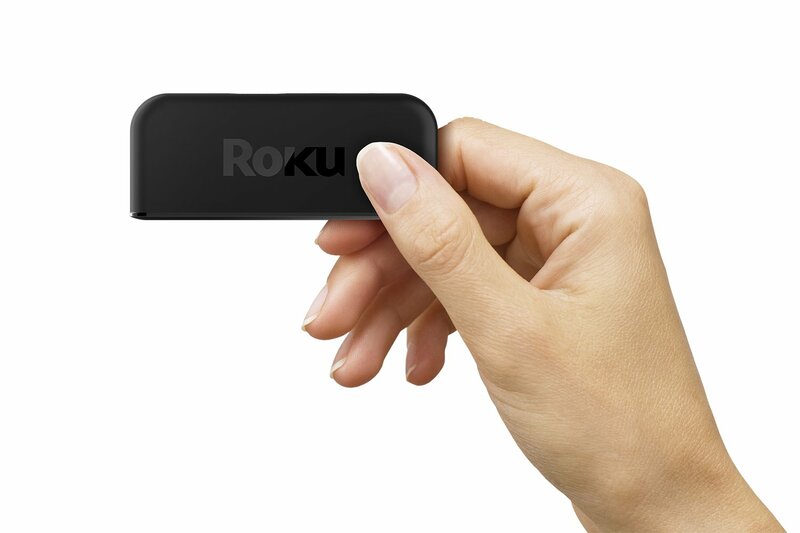 The Amazon Fire Stick will stream and Roku will both stream movies and shows from Netflix and Amazon right to your T.V. 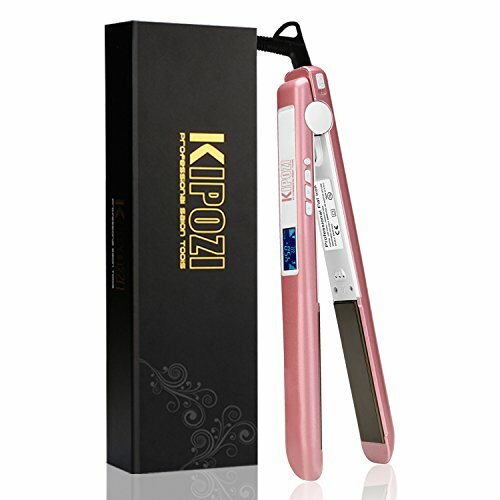 Best Hair STRAIGHTENER For Teen GIrls - A Morning Essential! Teen girls love their grooming tools and mine can't live without her hair straightener. Hair straighteners are great for bed head in the mornings. I like this particular ceramic hair straightener because it's inexpensive and it heats up fast because my 13 year old is always running late. There's an auto shut off switch because my teen always manages to forget important things too. This hair straightener has a digital temperature control which is nice because you can set it exactly where you want it every day. Most straighteners give you just high-medium-low and you can't really customize the heat setting that you desire like you can with this one. 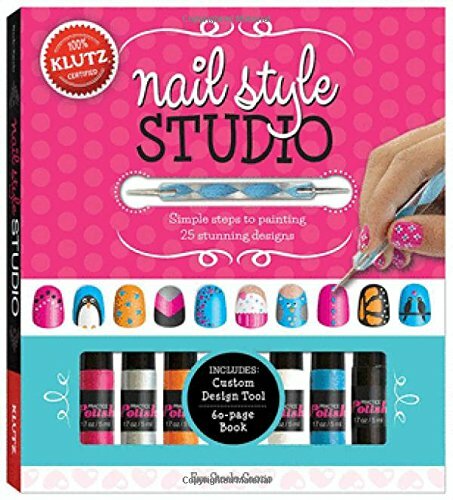 Nail Art Has Become So Popular! Best Hair Gifts for 13 r Old Girls! Thirteen year old girls love to do their hair and add color to it. 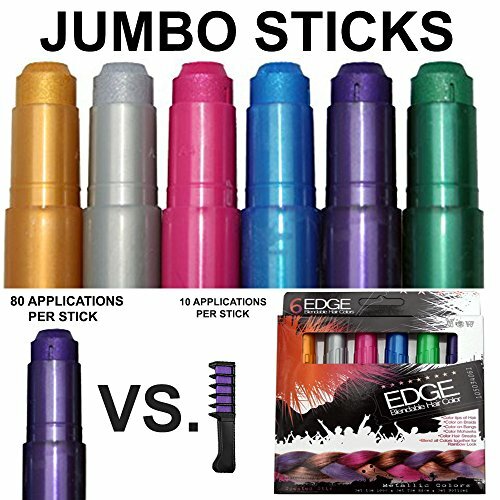 Rather than ruin it, my 13 yr old daughter uses these hair chalkers and synthetic hair extensions in her hair. 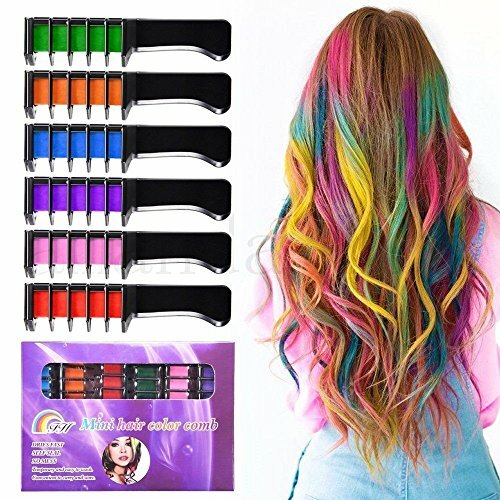 Adding color in streaks is very popular with teenage girls and with these gifts you can give her something cool that won't ruin her hair. Hair extensions and chalk is an easy way to add a cool look without messing up your hair at a young age. Color is cool, hair damage is not. 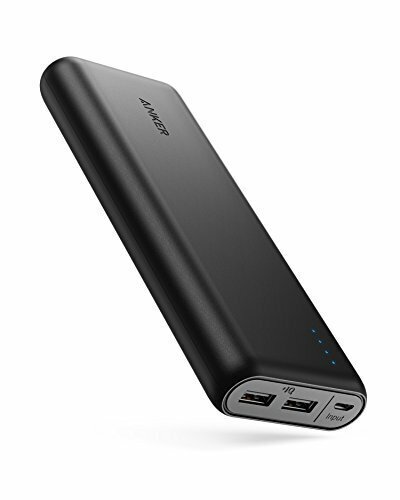 My 13 year old daughter loves her portable phone charger because she can take it with her on the go and not be confined to charging on a wall. 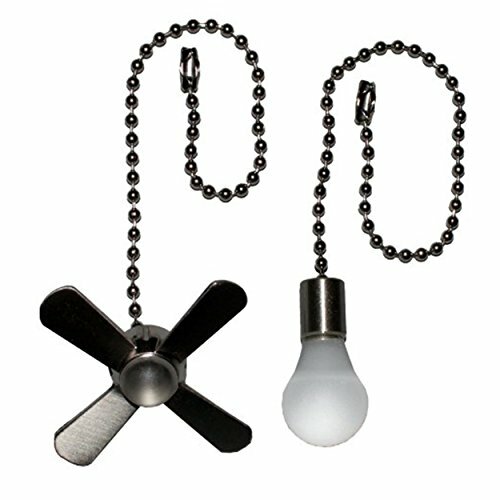 These are thin, small and fit in a purse or pocket. 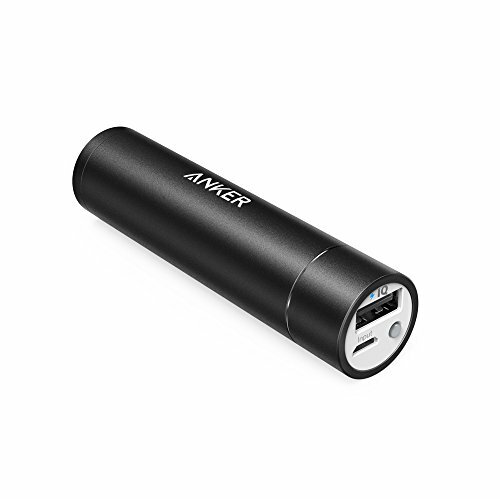 They're high speed, portable charges that pack a lot of power. This has been great for her Pokemon Go hunts with friends because that app seems to really juice her phone. 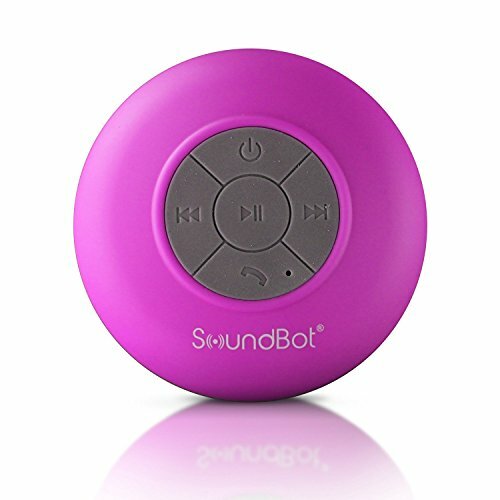 These SoundBot speakers are a great gift idea for a 13 year old girl because she can listen to music near the pool or in the shower. 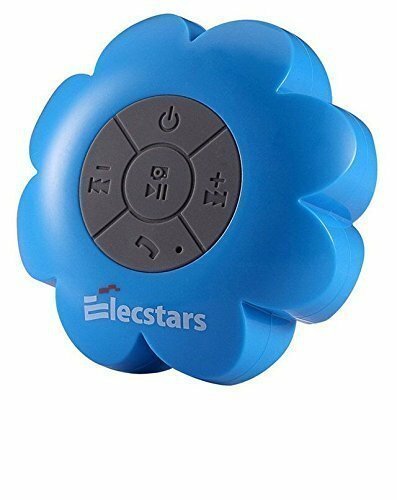 ​Having a Bluetooth speaker in the shower has been great because she can stream the music right from her phone and listen to all her favorite songs. 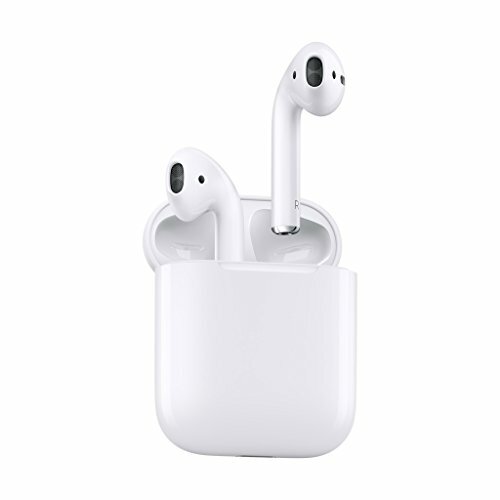 What's really nice is that it's got really good sound quality and the soft buttons make it easy to change songs in the shower or by the pool with wet hands. 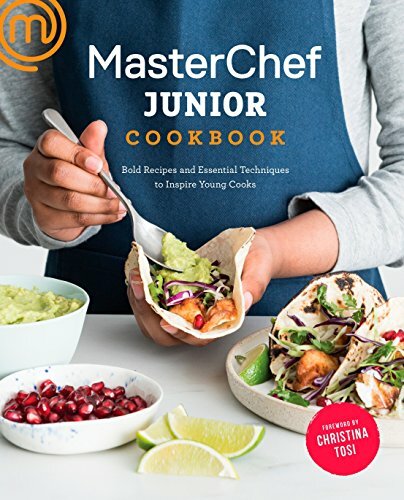 A lot of 13 year old girls are into cooking because of Master Chef Junior. 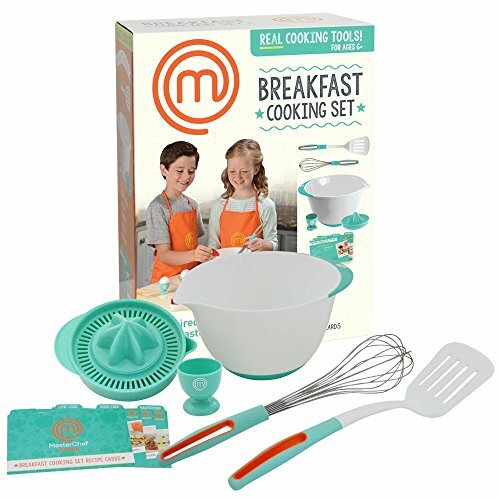 My daughter loves these cooking sets because they come with recipes to make that are professional and delicious. 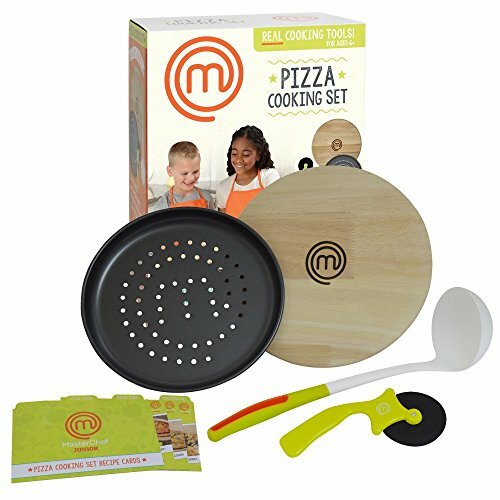 There's a cooking essentials set plus other sets for baking, burgers, pizzas and breakfast!! Really Awesome 13 Yr Old Gifts for Snacking! After school snacks just got a lot better and easier to make for your thirteen year old. 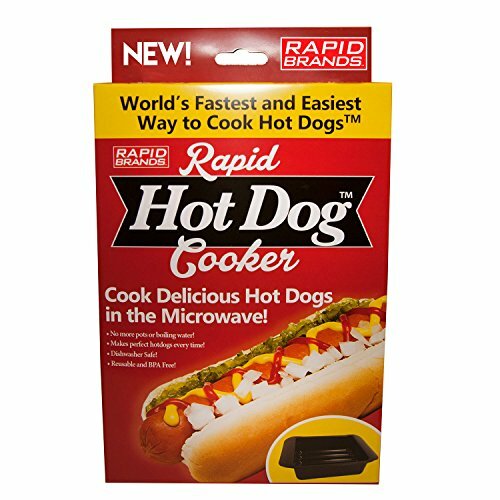 These three kitchen items would make a great gift for any teenager really because it makes their favorite after school foods in a jiffy. 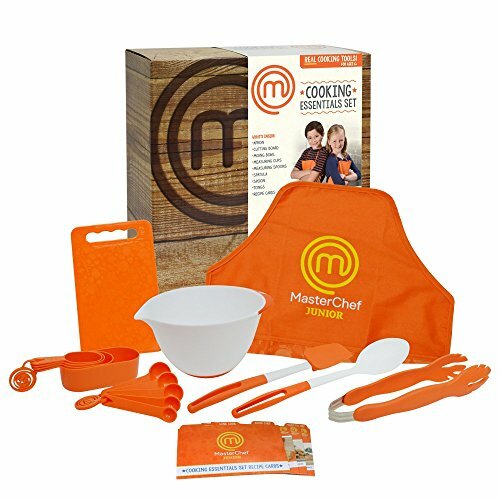 My 13 yr old daughter comes home from school and ravages the cupboards and fridge for something to eat, these kitchen items make it a little easier to get a filling snack. 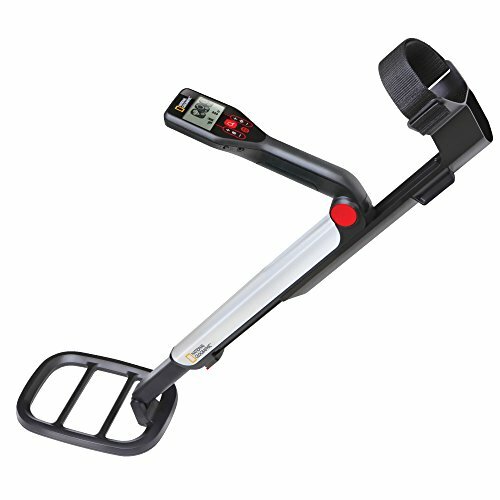 A Metal Detector is a Rad Gift Idea! My 13 year old absolutely loves her metal detector. We go hiking and walking and she brings this along with us. She always finds coins and treasure along the way and it makes it more fun for her and her brother. Your 13 yr old will love this and it gives them a sense of adventure and who knows what they'll find along the paths and trails! 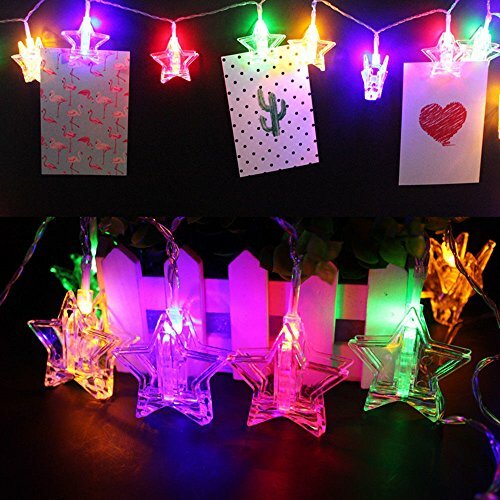 I know its not something she may have asked for, but it's a totally rad and unique gift idea that she's going to really enjoy! 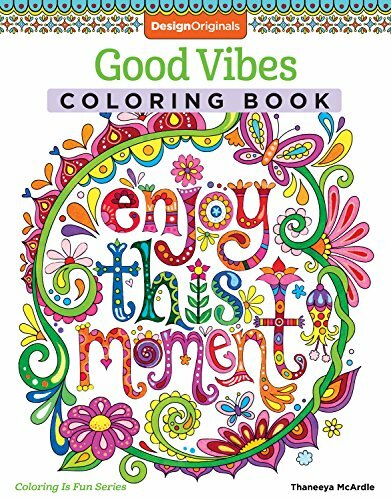 Adult Coloring Books are REally Popular! 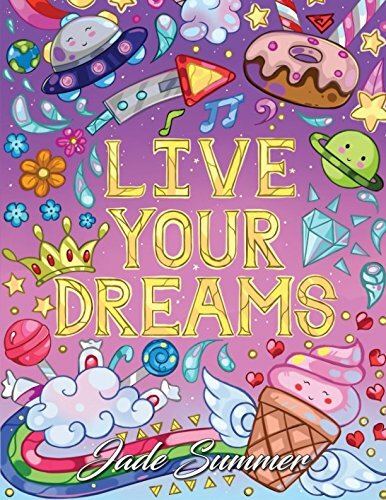 Adult coloring books are very popular gifts for teen girls because they have awesome designs in them with geometric patterns and cool pictures. 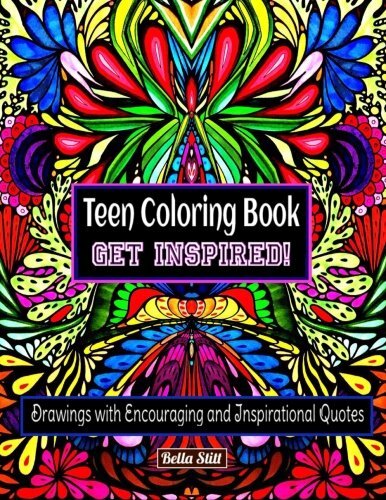 These are not your ordinary kids coloring books, they are specifically made for teens and adults who love to color. My teen girl like to use gel pens and coloring pencils like the ones below because they have a thin tip on them perfect for staying in the lines. 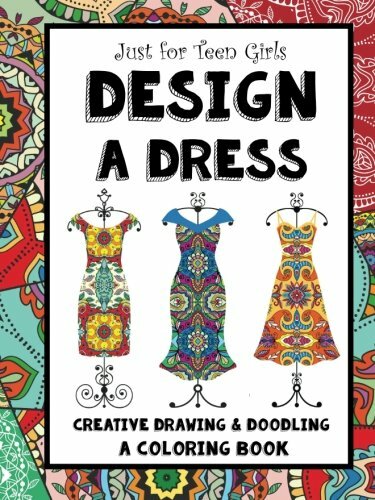 There are a ton of adult coloring books on Amazon to choose from, my teen daughter really enjoyed this these ones. 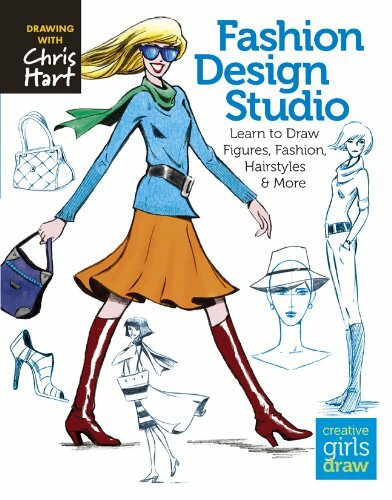 13 year old girls love to draw their own fashions with these books. 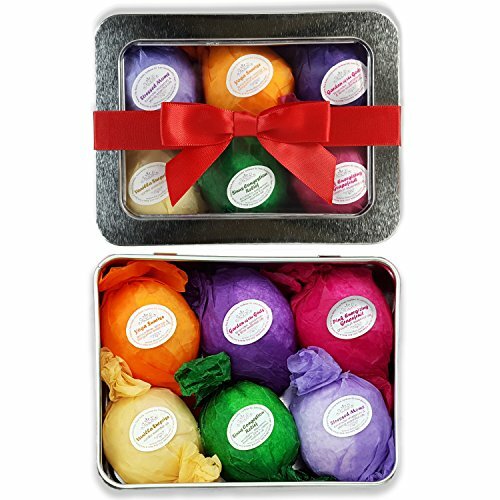 They are an inexpensive gift idea that will get hours of use. 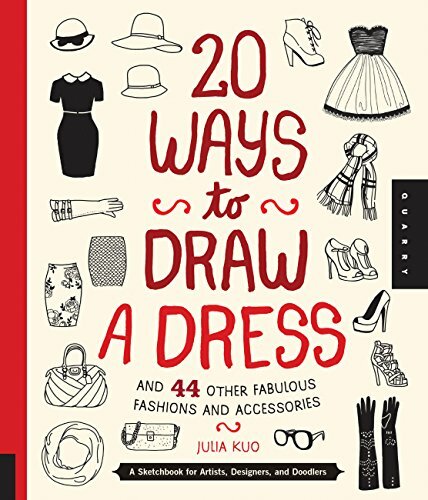 I would get her some really nice coloring pencils and thin tipped markers to go along with one of these fashion design books. Bring Your Fashions To Life! 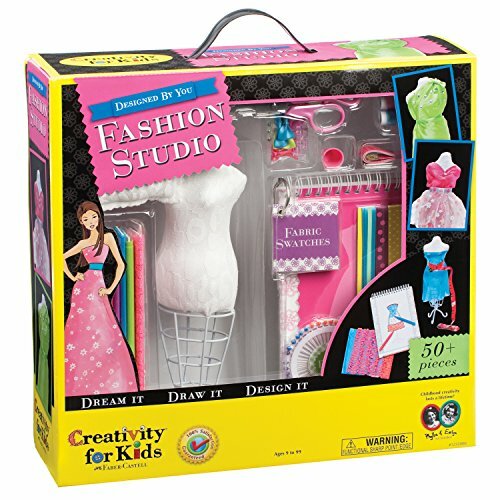 Now she can bring her designs to reality with this little mannequin and fashion studio set. It comes with swatches, pins, scissors and everything you need to dream and design your own little fashions. There are over 50+ piece to this kit and you can always get your own fabric and add to it. Get Her A Starter Sewing Machine! This is a simple, basic sewing machine that even a 13 year old girl could start with! Sewing machines are perfect for this age, it's a timeless skill that every girl actually enjoys - most just haven't tried. 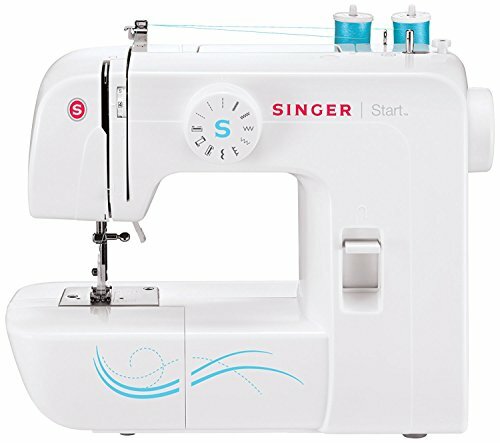 It's a lightweight machine that fits in a smaller space, great for teenage girls who want to start creating their own fashions and clothes. 13 Yr Old Girls LOVE This Electric Scooter! 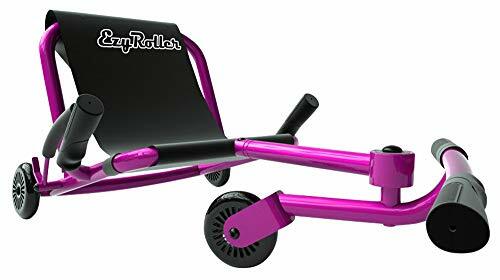 This Razor Pocket Mod electric scooter for girls is soooooo awesome! No exaggerating, this sweet ride can go up to 15 mph. The vintage inspired look reminds you of an European motorbike. Ride up to ten miles on a single charge - that's a trip to the school and back and more! 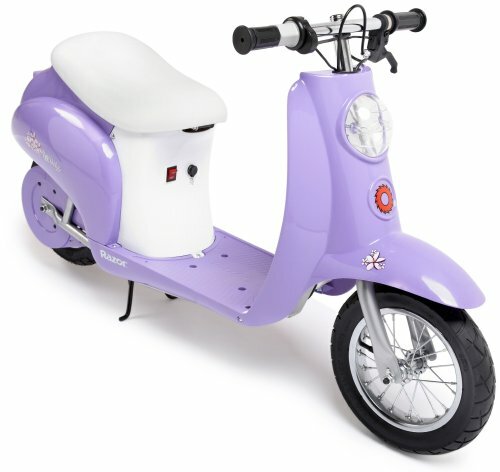 Don't pass up this sweet ride for your 13 year old girl because it's one of those awesome gift ideas that she is going to remember her whole life. Read the reviews for yourself, everyone loves this cool electric scooter. This self propelled ride on toy is a really cool outdoor toy for 13 year old girls. ​No pedaling with this crazy cart, it's 100% kid propelled. It's a 3 wheeled scooter that will have them sailing across any concrete or blacktop surface. It's the ultimate riding machine, guaranteed to be the most fun on the block. It's completely adjustible, so no matter how tall or short they are, it's going to be a comfortable ride. Looking for something to ride or play with outside? 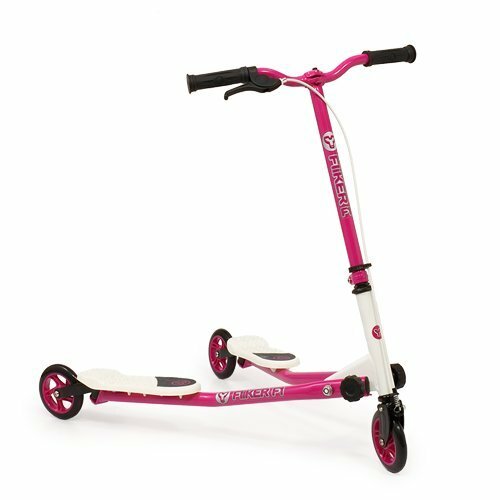 These are some of our favorite top gifts for 13 year old girls to ride on or play with outside. 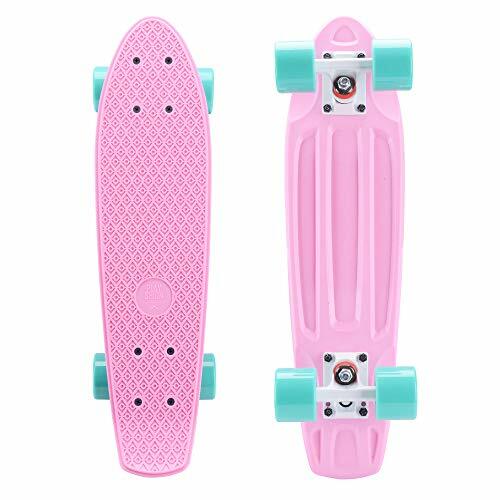 The mini skateboards are really popular right now and they are great for beginners because they are easy to balance on and ride. The Y scooters are a cool ride, they can glide and self propel themselves around on them. 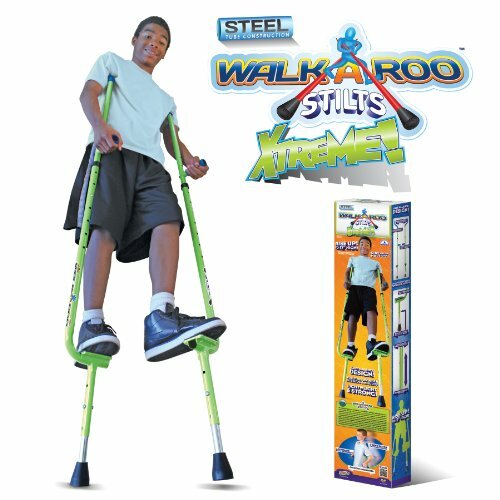 We always liked the steel balance stilts because it's something different that every kid in the neighborhood finds fascinating.